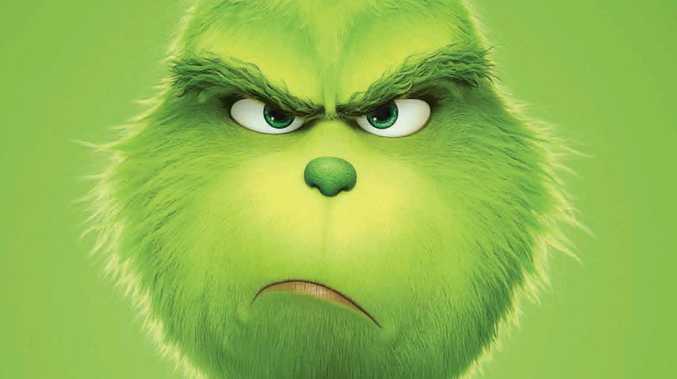 The Grinch of Christmas councils has been revealed. AUSTRALIA'S biggest councils are going all out on Christmas decorations, including the tallest Christmas tree in the Southern Hemisphere and a Santa and Reindeer built entirely of Lego pieces. But while the biggest cities like Melbourne and Sydney spend millions of dollars to make December special, other major city councils are doing it on a much smaller budget. As the final countdown to Christmas looms, the City of Hobart has spent just $142,000 on dressing up the town. And a large part of that money was spent on "operational expenses, including the cost of install and dismantle," a City of Hobart spokesman said. Hobart's annual pageant, held in November, and the signature tree at Mawson Place are highlights of the city's program. If Hobart is the Christmas grinch, then Melbourne is the Christmas capital. The City of Melbourne is putting on a $3.6 million show - 51 per cent lower than the previous year spend of $5.43 million - but still more than other states. The Gingerbread Village created by the talented pastry chefs from Epicure is the biggest one yet as it returns for its eighth year at a new location in the Riverside Gallery at Federation Square. "The Gingerbread Village, made from 560kg of gingerbread, features famous Melbourne landmarks, with all profits supporting the Royal Children's Hospital Foundation," Melbourne's Lord Mayor Sally Capp said. A new sparkling star stands atop the 16m tall Christmas tree in Federation Square alongside an iconic giant Christmas Bauble. Santa's House has a new base at the front of the Melbourne Town Hall where fans can snap photos on their iPhones. And the town hall has splurged on savvy interactive finger paint technology allowing the public to control light projections on Federation Square's Yarra Building. Sydney's Town Hall has fallen $5 million short of beating its Melbourne counterpart in extravagant spending. 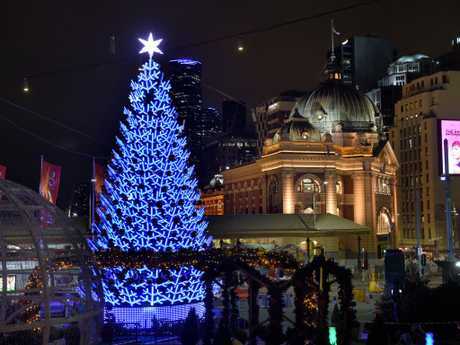 The City of Sydney is splashing $3.1 million for its Christmas celebrations including a brand new Christmas tree in Martin Place - the state's tallest tree at 25m tall. Sydney also has a new Boulevard of Light in Pitt Street Mall with a canopy of 94,000 lights and nightly choir performances. 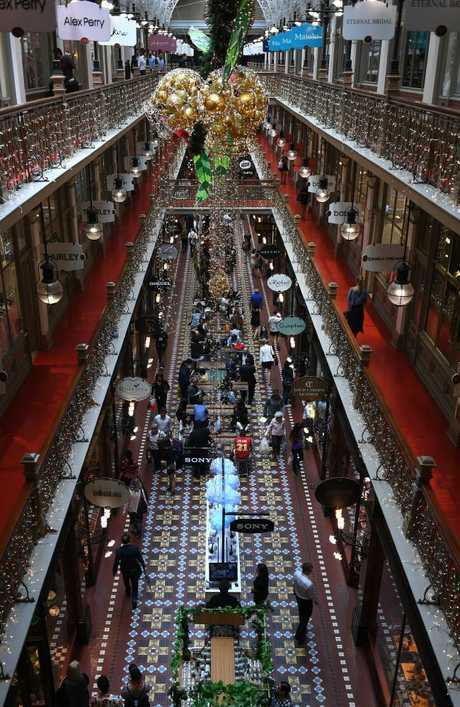 In Adelaide, the town hall has lifted its game on previous years spending $289,000 for the annual occasion. A life-size Santa Sleigh and Rudolph the Reindeer in Victoria Square made with more than 130,000 LEGO bricks is a must-see. The City of Churches can also claim the largest Christmas tree in the Southern Hemisphere, standing at 100-feet tall and lit up by nearly 40,000 computer-operated, LED lights. In Rundle Mall, 12 Christmas windows pay tribute to how Christmas is celebrated by Adelaideans. The City of Brisbane has refused to disclose the figure spent on its program this year. In a statement, Lord Mayor Graham Quirk said Brisbane's civic Christmas tree and the Gold Lotto City Hall Lights are the centrepiece of the city's Christmas celebrations. "The Christmas countdown has already begun and this year's festive program will bring a new animated light show, projected onto Brisbane City Hall every night until Christmas Eve," Cr Quirk said. "The new story was written by local author Melanie and tells a tale of 'Maddi's White Christmas', featuring an adventure that travels from Brisbane to the North Pole." 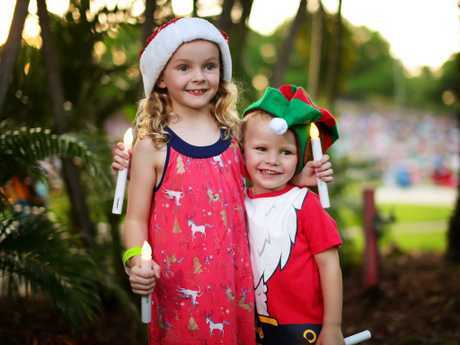 In Darwin, the town hall spent $180,000 on its Christmas program. Of that, only $10,000 was spent on new decorations. The budget includes a new Christmas tree and Santa's Village window display at Voyage Arcade. The Christmas tree and Santa's Village in The Mall are the centrepiece of this year's decorations. 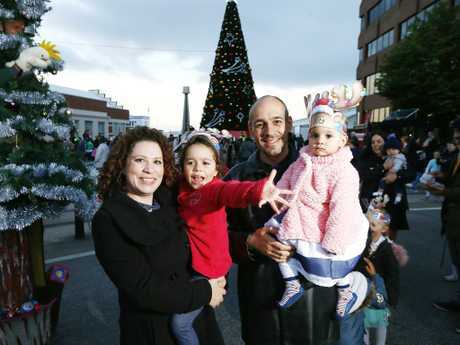 "Council refreshes its Christmas decorations each year. 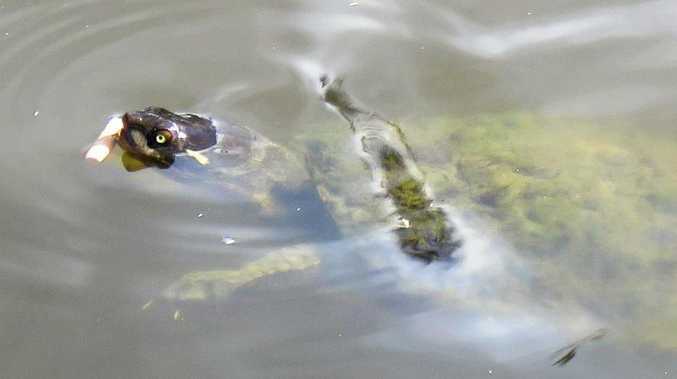 This is part of our three-year contract arrangement," a City of Darwin spokeswoman said.